The trouble with being fabulously wealthy is that it requires a lot of money. We’re talking a lot. And, despite what we’ve all learned from Scrooge McDuck, that much coinage doesn’t actually work very well as a swimming pool. Little known fact?—none of those gold coins were actual gold. Even a cartoon kagillionaire would have gotten squashed! The real bounty was his secret vault, filled to the brim with pearls farmed from his coast-dwelling friends. Since his luxury show went off the air, good old Scrooge has gotten a bit more generous, too. 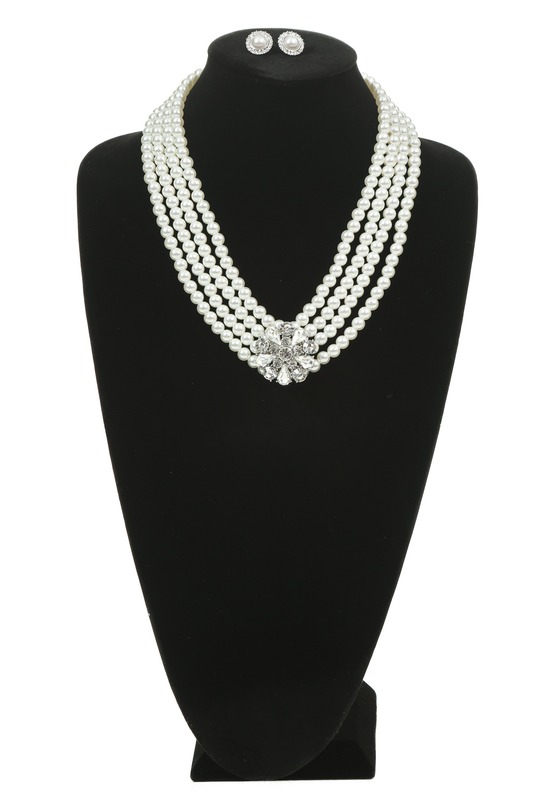 He’s given us a great deal on a number of prize pearls and we’ve fashioned them into this gorgeous necklace and earring set. 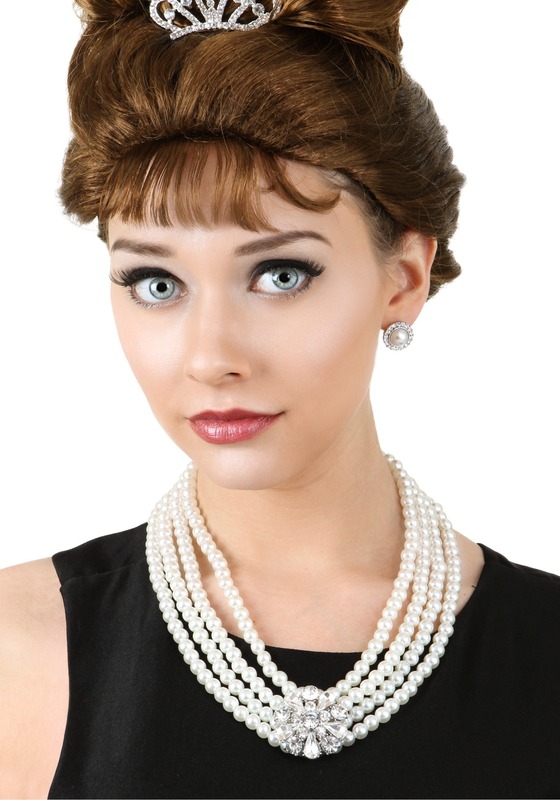 Four complete twenty inch strands and a simple claw clasp in the back and you are brought right up into high society and the matching earrings are a perfect complement to any classy outfit.